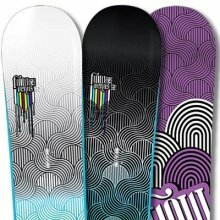 A fairly good beginner board for the price. 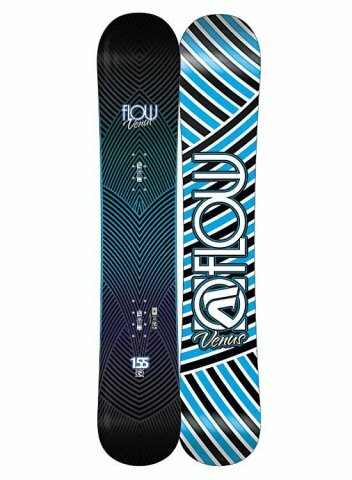 Allthough the Venus isn’t a top of the line board it still is one of the better choices for a beginner board out there. 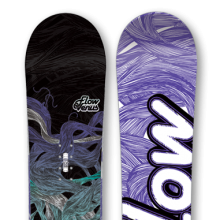 The addition of hybrid rocker shape in makes for a very forgiving catch free ride. 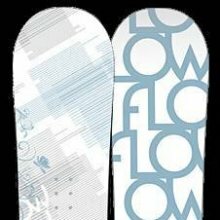 It’s not alot of continuous rocker like some boards. It’s got a lot more flat between the feet that makes it a little more stable but still catch free which is good for entry level riders. 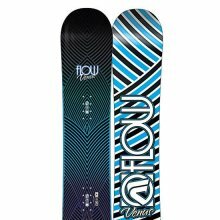 The Venus can take you a little past the intermediate level in the park but you will need a better snowboard to tackle the rest of the mountain. 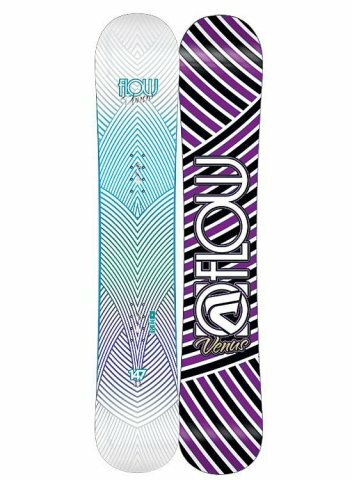 All in all the Flow Venus is a nice low cost rocker surprise in the entry level snowboard category that can take you a little past the beginner stage. For 2013 the EZ rocker tech has changed a bit to add a little camber after the bindings to make it a hybrid rocker board. 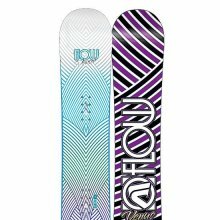 It’s still as loose and catch free as the 2012 but the feel and all around ride is a little more balanced. We try to get as many images of the Flow Venus, but forgive us if they're not all there.